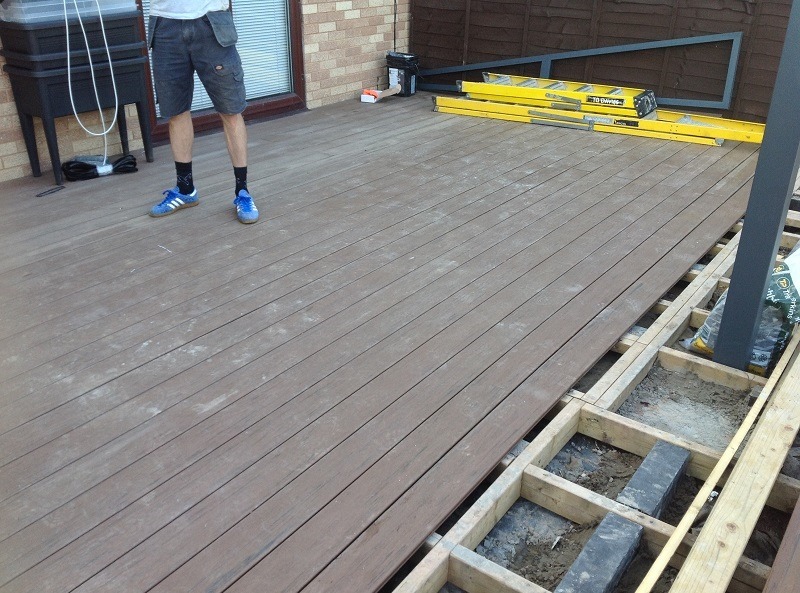 Leave the work to our experienced deck fitters! 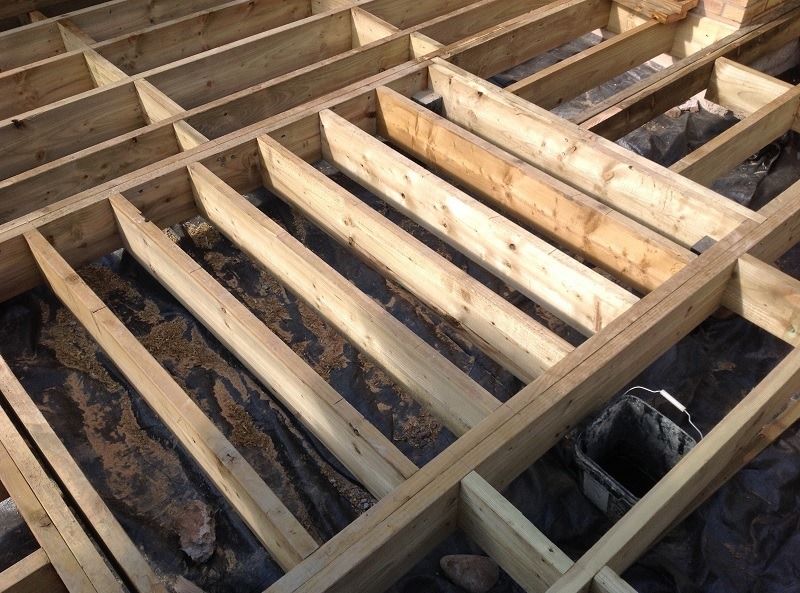 We don’t just sell garden decking here at TimberTech – we also install it! Our decking installation service allows you to sit back and relax while TimberTech’s experienced installation specialists do the hard work for you. If you would like our deck installers to handle the construction of your new deck, this service can be added to your TimberTech order. 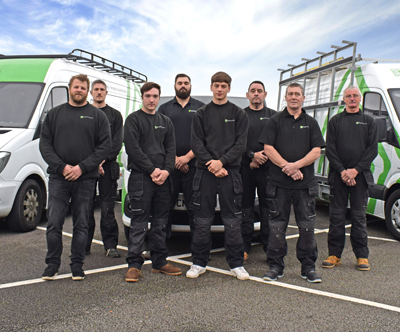 We have a number of installation teams who can travel to most UK locations, and with over 35 years of experience behind them, they are able to handle almost any project! We never outsource our installation jobs to third-party contractors – all installers are employed by TimberTech UK, so you can rest assured that they know our products inside out. 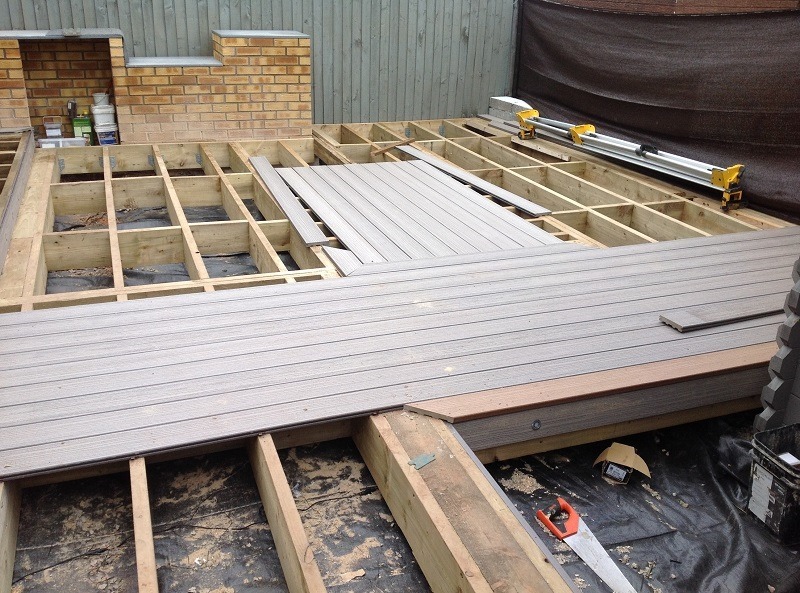 Furthermore, our composite decking installation experts have a fantastic track record. They’ve revamped balconies on luxury penthouses in Poole, installed deck boards around residential swimming pools in the Wirral, and brought our stunning products to countless gardens all over the country. Visit our Composite Decking Reviews page to see some of the feedback we’ve received over the years! Whether you want a simple deck with built-in lights or a more complex arrangement with steps, balconies and glass balustrades, our decking fitters will take the hassle out of planning your new outdoor living space. And because our products are so low-maintenance, you won’t have to worry about what happens after our installers go home – your new deck will keep its good looks for years with minimal effort on your part! 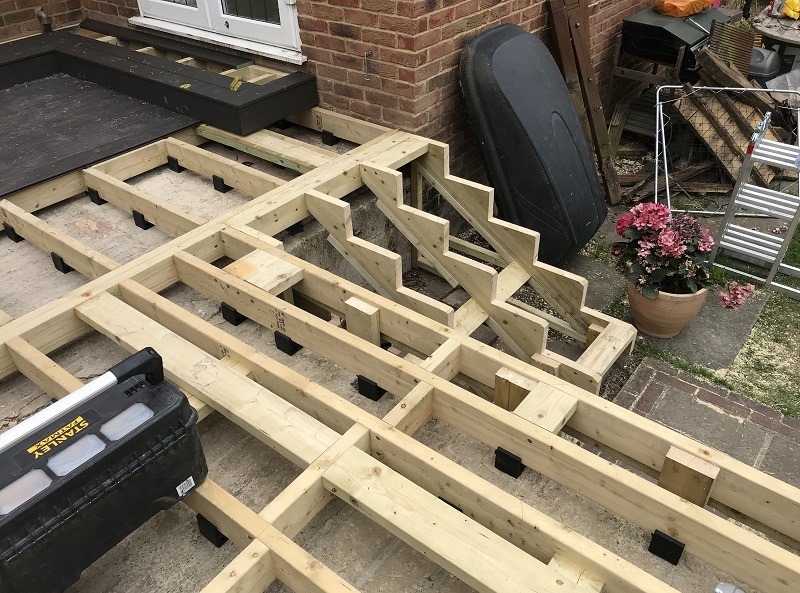 To find out more about TimberTech’s deck installation service, give us a call on 029 2080 3756 or email info@timbertechuk.co.uk.